For decades, the Firestone EPDM rubber roofing system has been installed on hundreds of thousands of large commercial structures and because of its unmatched resistance to ozone, UV radiation and high or low temperatures it is a global product. 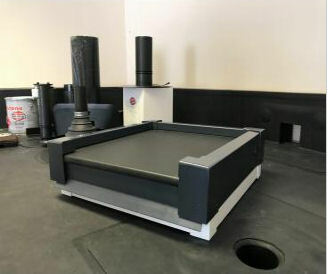 At Compton Spares.com we have selected only Premium grade 1.5mm EPDM Firestone RubberCover which is supplied with a manufacturers 20 year Guarantee. In preparation, every roof is inspected and then stripped of its existing covering and where practical reboarded with a durable building board grade OSB/3 18mm and finished with Permaroof PVC edge trims. 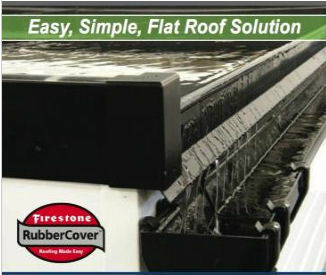 The Firestone RubberCover System is based on an EPDM roofing membrane that is made of a synthetic rubber compound. Being an inert material, this product is environmentally friendly compared with other type’s traditional types of roofing membranes such as felt. 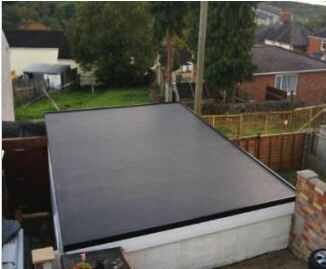 Supplied in black with edges trims available in black, white and anthracite Firestone provides a neat once piece flat roofing solution backed up by a brand you can trust. We are registered with the Environment Agency No. 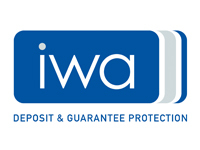 GBDU77092 and all our work complies with all the current Hazardous Waste Regulations. 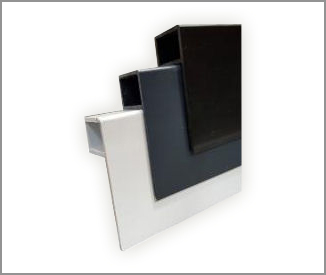 Every roof is finished with the manufacturers’ PVC edge trims which are available in white, black and now anthracite. Installation will usually take place over two consecutive days. Upon acceptance of order every job will be accurately surveyed by one of our team members.